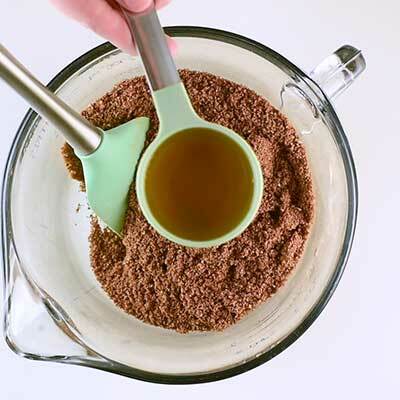 1/05/2009�� Melt the chocolate and paraffin in a double boiler until smooth and well mixed. 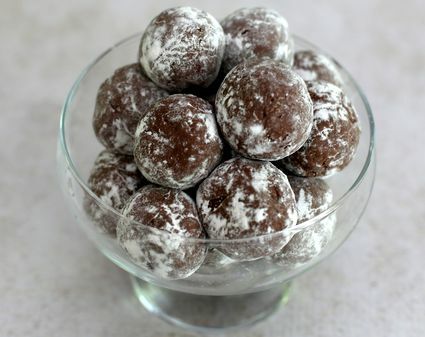 Dip the chilled Bourbon balls into the chocolate and place on a cookie sheet lined with waxed paper. In my family, it isn't Christmas until somebody makes a batch of bourbon balls. 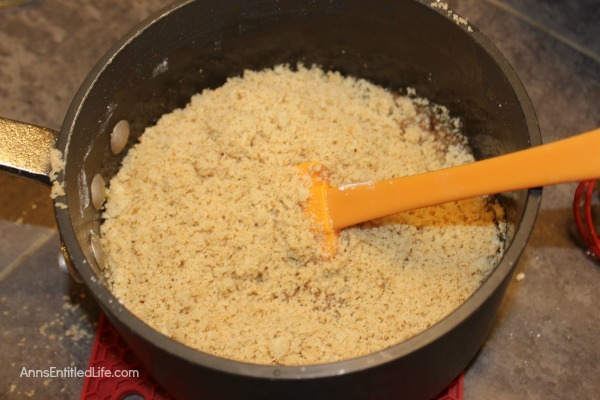 This recipe, passed down from my Great-Aunt Marie, is the only one that will do.